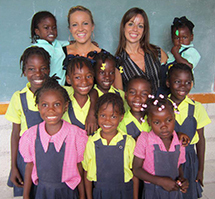 Poor nutrition and lack of basic health care separates thousands of families in Haiti. Mothers die from childbirth at 16 times the rate they do in the United States. 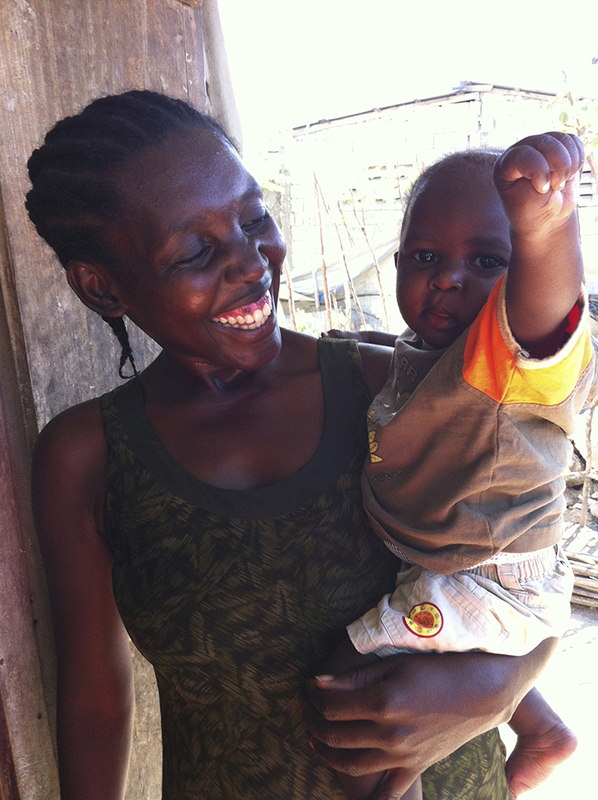 The children they leave behind are usually sick, and family members are often unable to pay for their medical care. These vulnerable children end up in institutions that pay for their care before sending them abroad for adoption, or, more often, house them until they are teenagers. 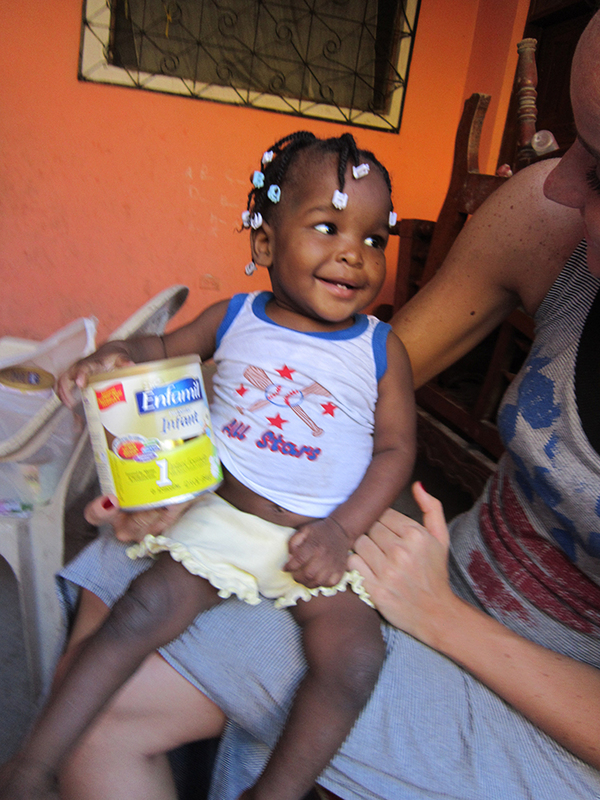 Formula is the best alternative when babies cannot get milk from their mothers, but most Haitians cannot afford it. Poor relatives resort to watering down bread or feeding adult food to newborns.